It’s Simple, Fast and Affordable – Book Your Photo Shoot Today! Our Google Street View Package is Just $399 for Most Dental Clinics! 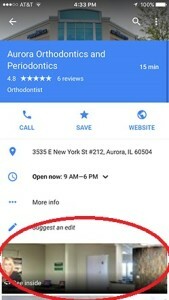 Now you can bring Google Street View inside your dental office to let new patients get to know you in a friendly and engaging way. 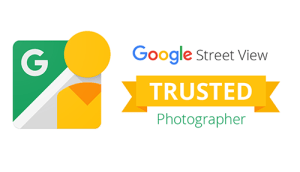 A premium quality 360-degree Google Street View | Trusted virtual tour of your clinic is a powerful marketing tool which showcases the environment, amenities and technology of your office. The interactive virtual tour uses familiar Street View technology and lets patients tour your clinic on their computer, smartphone or tablet device. Stand out from your competitors and gain new patients with a Google 360 virtual tour. Schedule your Google Virtual Tour photo shoot today! 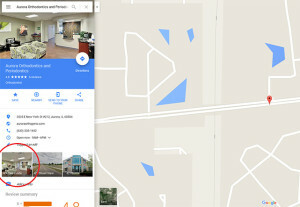 Our Google Street View Package is Just $399 for Most Offices! 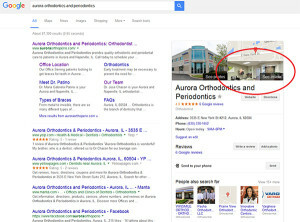 Let New Patients Click to “See inside” Your Dental Office All Across Google!